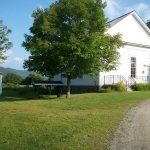 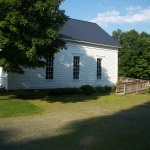 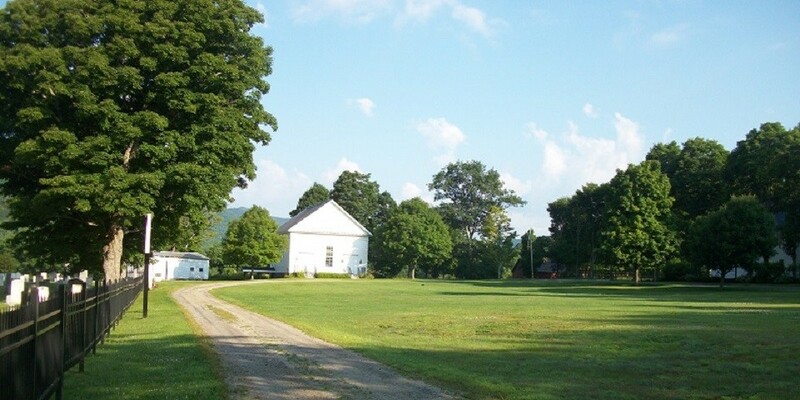 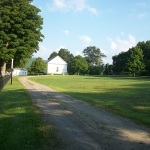 The Stockbridge Meeting House in Stockbridge, Vermont is located at the head of the picturesque Common just 2/10 of a mile from Route 100. 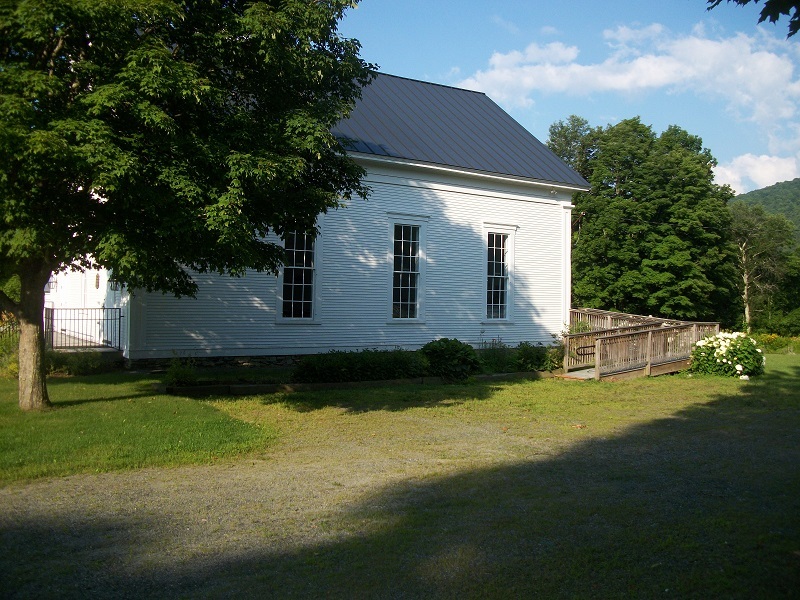 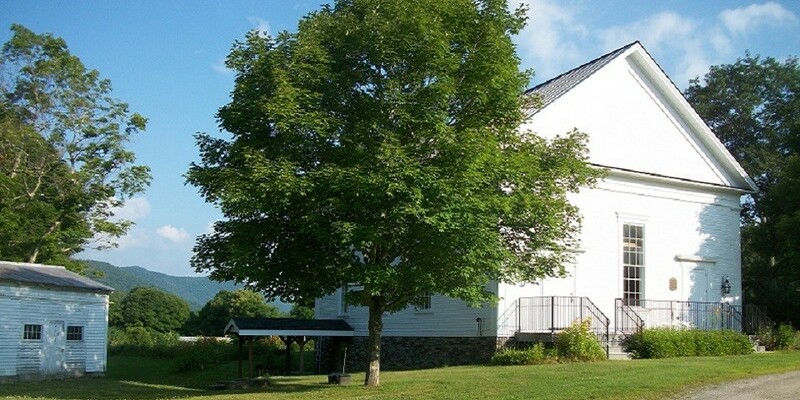 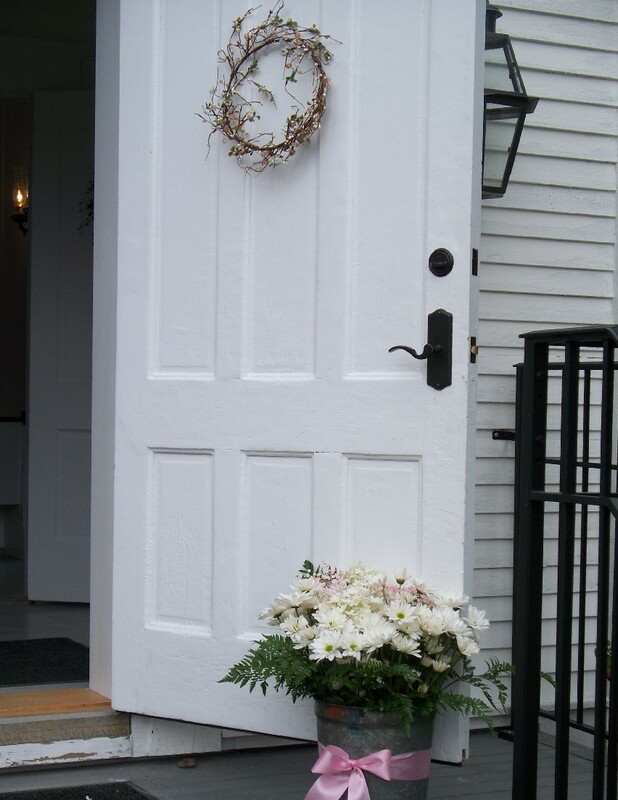 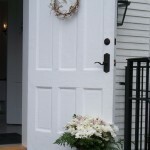 Built around 1827, the Meeting House has been updated with a walk out basement which boasts a modern kitchen, two restrooms and tables and chairs to accommodate 50 guests. 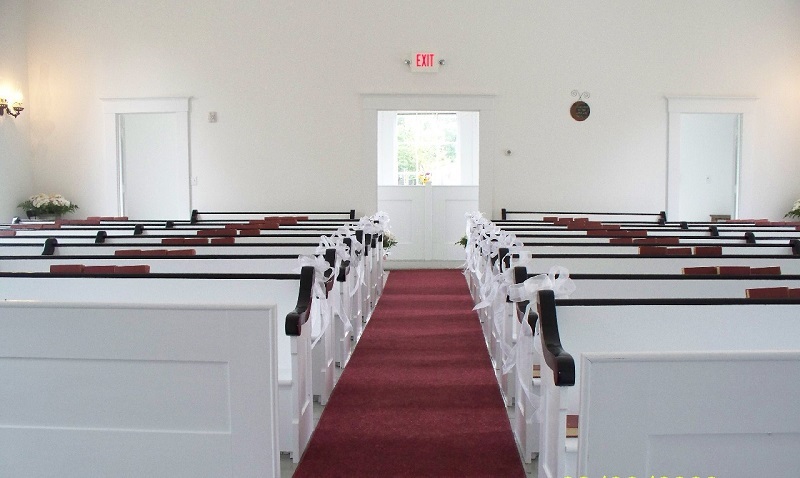 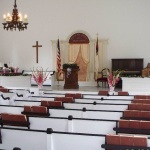 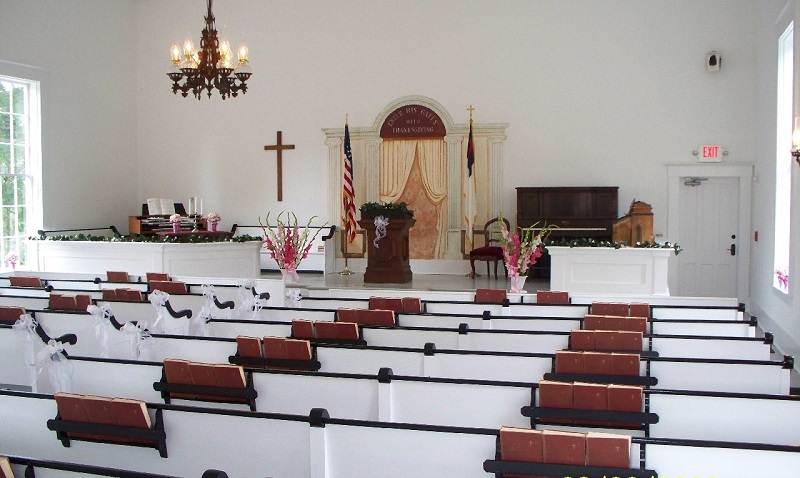 The sanctuary has maintained its original elegant, yet simple, design and can seat up to 150 guests for large events. 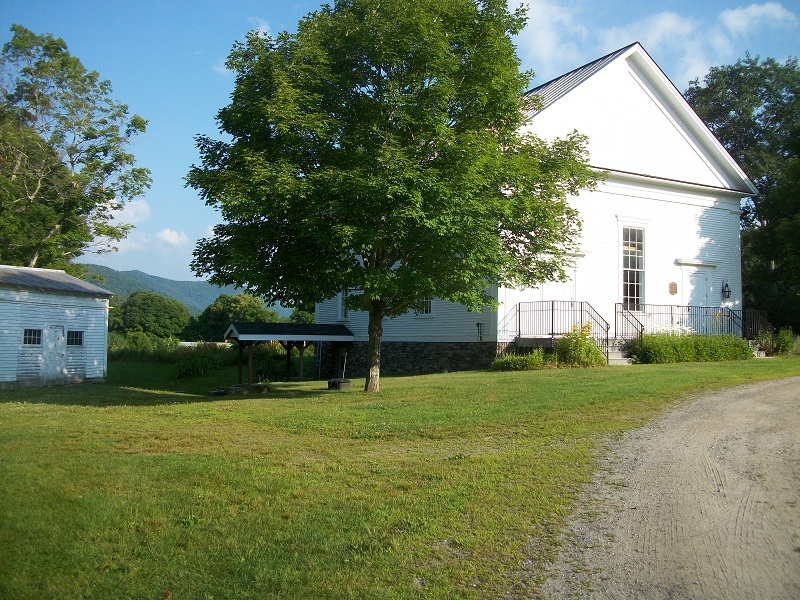 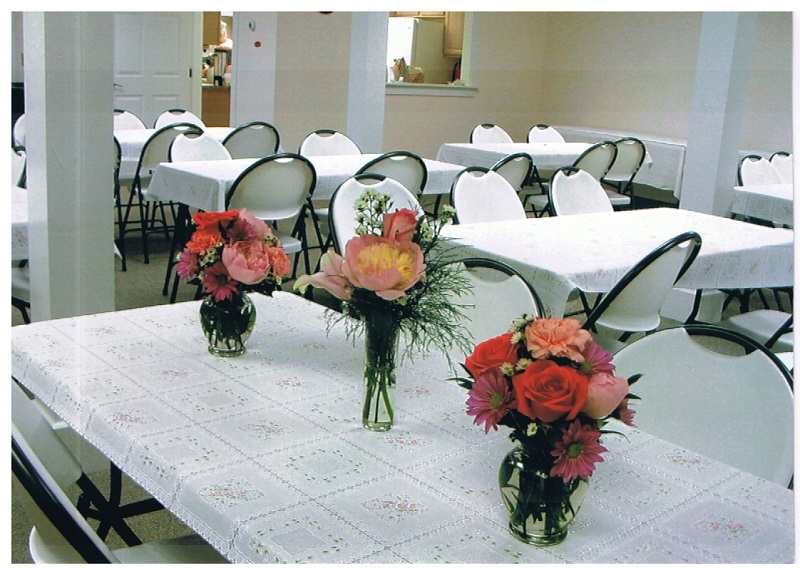 Situated just 10 miles from Route 4 in Killington and 12 miles off Exit 3 at Interstate 89 in Bethel, the building is available for rent if you are looking for that perfect Vermont wedding or need a place for friends and family to gather. 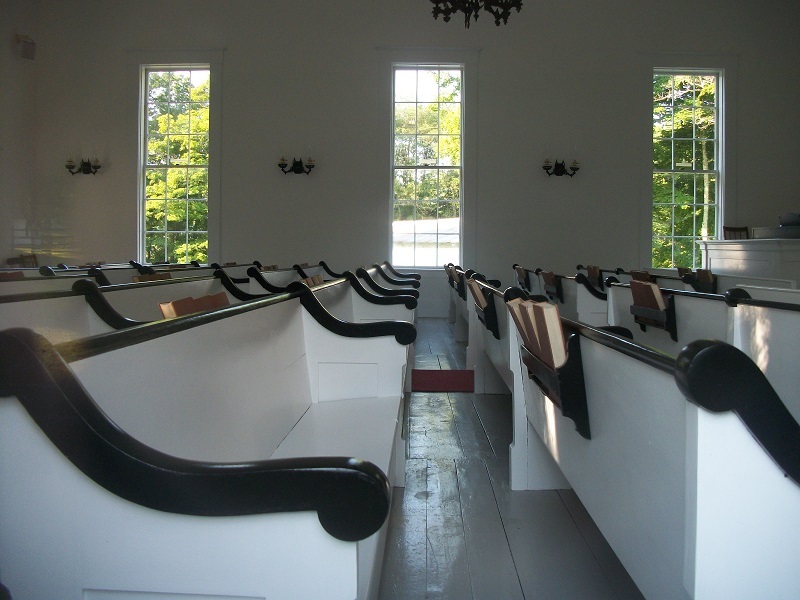 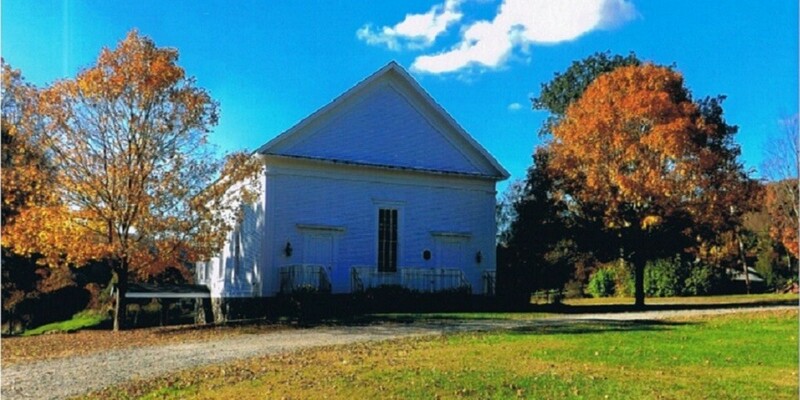 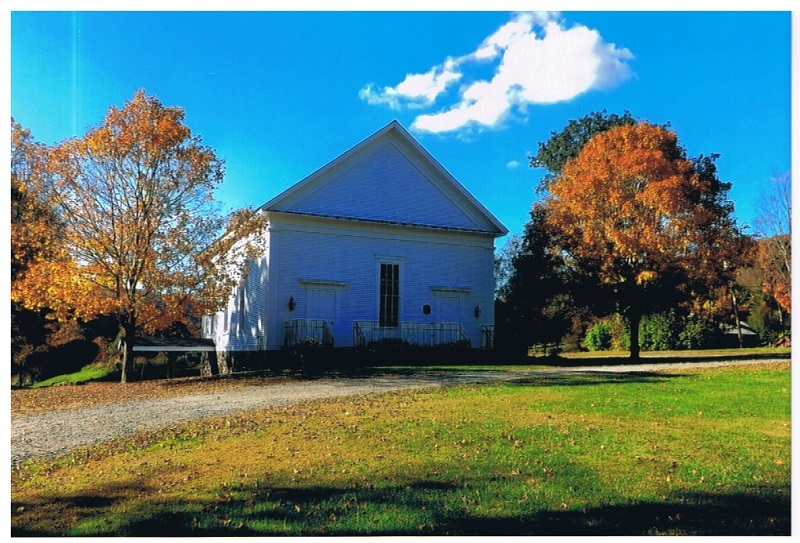 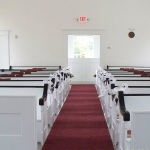 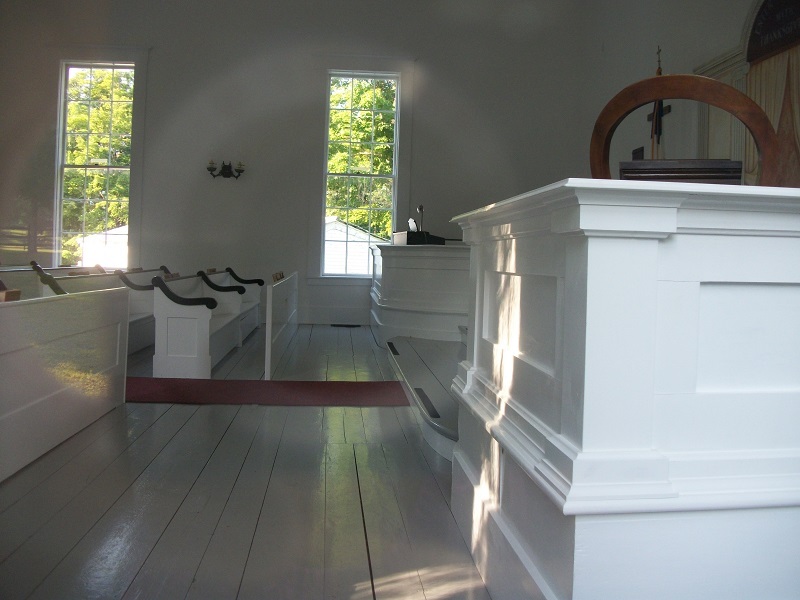 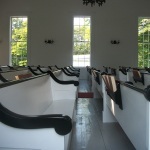 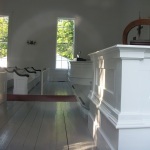 The Stockbridge Meeting House is a 501 (c) (3) tax deductible organization and donations are always gladly accepted to keep this historic building for future generations to enjoy. 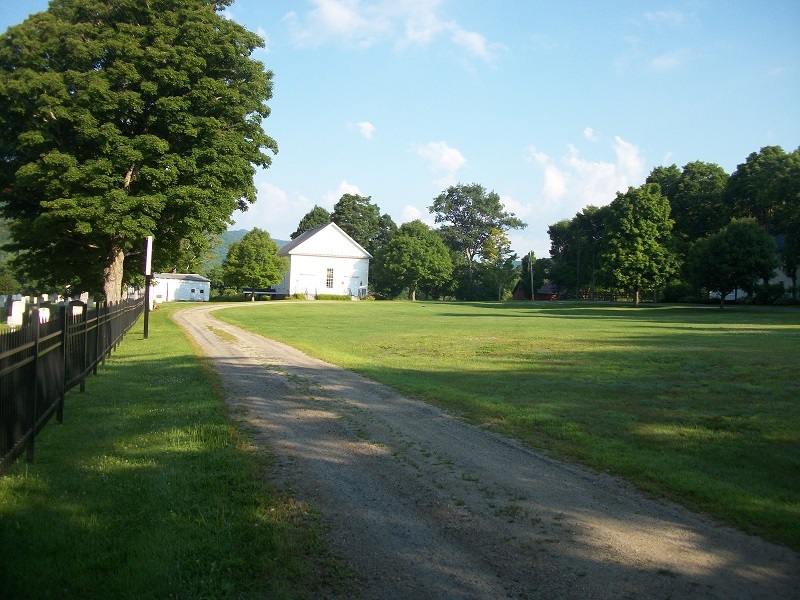 The Stockbridge Common is typical of a quaint Vermont town and is beautiful no matter what the season. 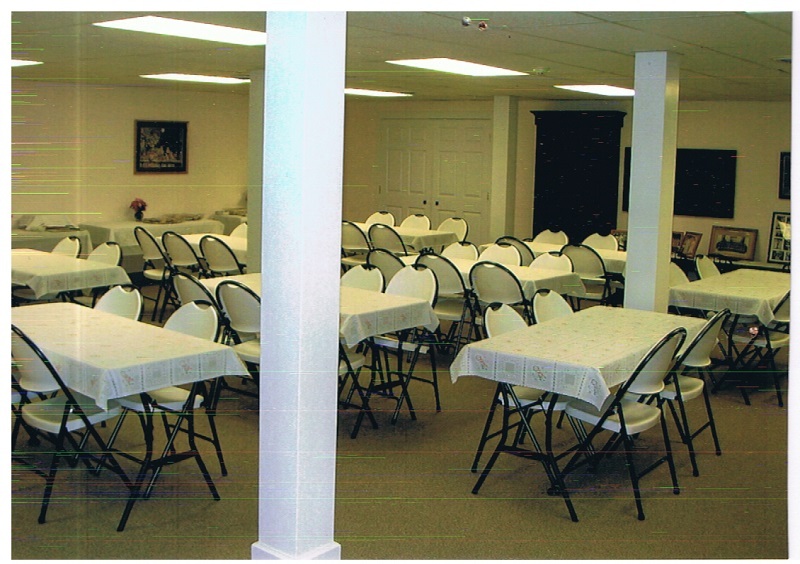 Gathering Room looking toward the kitchen. 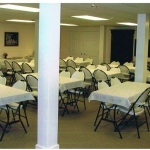 This area has chairs and tables to seat 50 guests for a meeting or reception. 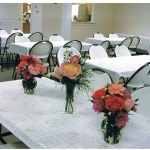 The Gathering Room is a relaxing place to gather. 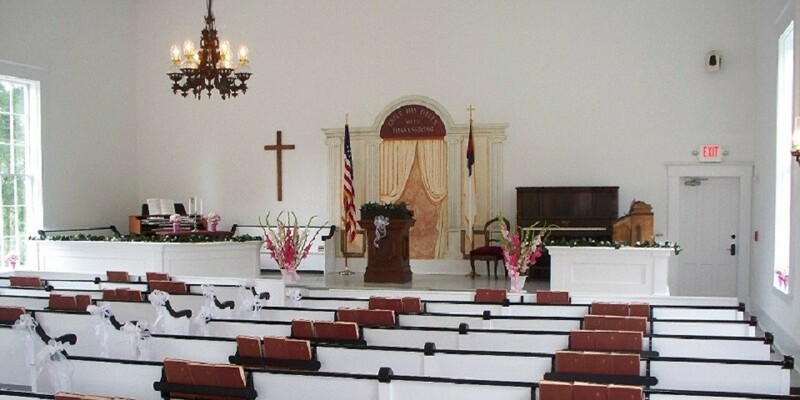 Looking across the front of the alter.